It’s a safe bet most business people recognize the importance of working with internal auditors who are well-trained to predict and prevent financial fraud. A Bauer College lecturer in the Department of Accountancy & Taxation has been recognized for excellence in teaching the next generation of accountants and auditors. Dan Ramey recently received the first Educator of the Year award from the Greater Houston Area Chapter of the Association of Certified Fraud Examiners. Ramey, president and founder of Houston Financial Forensics, LLC, is past president of the Houston chapter of the Institute of Internal Auditors and formerly a member of the Board of Governors. 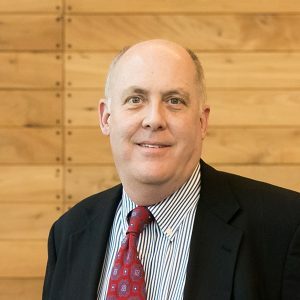 He also served as chairman of the Houston CPA Society’s Forensic and Valuation Committee and is currently the treasurer for InfraGard Houston, a public/private partnership of U.S. businesses, individuals involved in the protection and resilience of U.S. critical infrastructures and the Federal Bureau of Investigation.